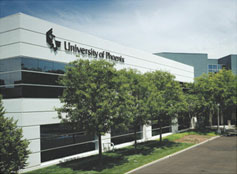 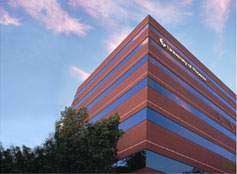 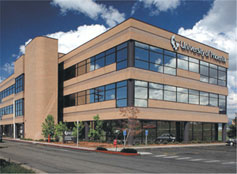 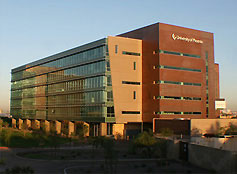 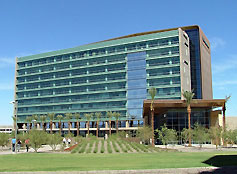 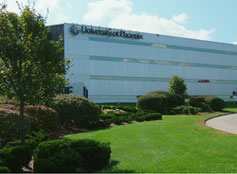 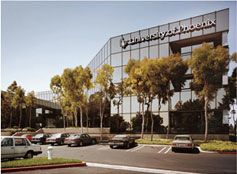 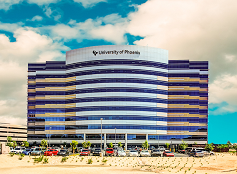 These photographs of University of Phoenix campuses and corporate offices are available to members of the news media for editorial purposes only. 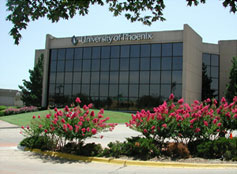 They are not available for advertising or stock usage. 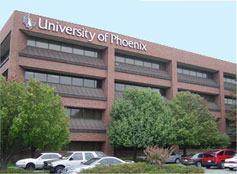 To request full-size electronic files of the images in either JPG or TIF formats, please send a request to media@phoenix.edu. 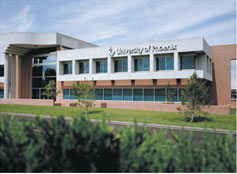 In the message, please include your name, media outlet, description of how the image will be used, and your e-mail, phone number and fax number.